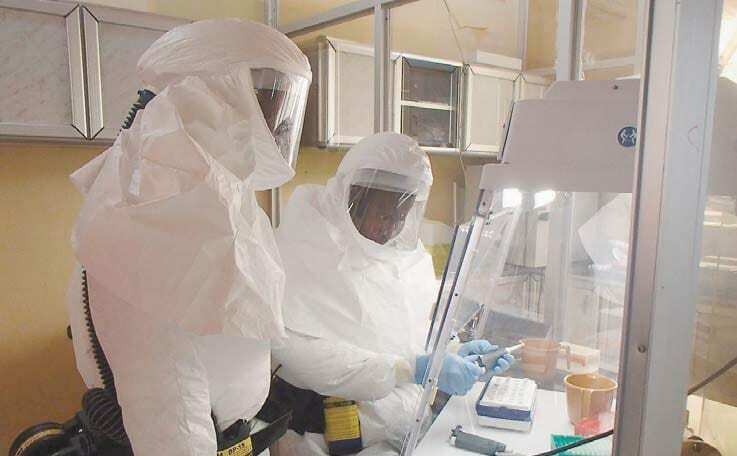 The U.S. Army Medical Research Institute of Infectious Diseases (USAMRIID), the Department of Defense’s lead laboratory for medical biological defense research, has announced a service contract opportunity to support filovirus research. USAMRIID is attempting to find prospective businesses to provide a monthly supply of Type I interferon alpha/beta receptor knockout mice (IFNAR-/- mice) for the biodefense research projects. The selected contractor must produce enough mice each month to supply USAMRIID with 150-300 mice between 4-8 weeks of age. The period of performance will be one year with the option to extend services for up to 5 years. Further details are available via Solicitation Number: W81XWH15KQ1210. The response deadline is Dec. 28, 2015.